Shannons inhaler runs out and Boone believes Sawyer has the remaining three in his stash. When Sawyer refuses to give them up, Jack and Sayid resort to torturing Sawyer until he agrees to reveal the location of the inhalers. In flashback we hear Sawyers story and find he is not who he says he is. Violence ensues and a mysterious island beast makes a re-appearance when Michael and Locke clash over Walts upbringing. Meanwhile, Charlie is tempted to read the missing Claires diary, and Sayid enlists Shannon to help decipher the French womans map. 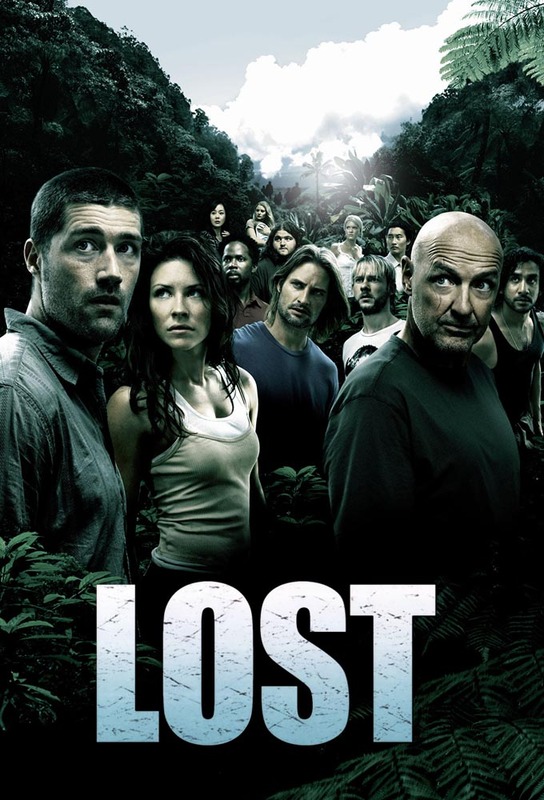 When Hurley becomes obsessed with the French woman and heads into the jungle to find her, Jack, Sayid and Charlie have no choice but to follow. Hurley flashes back to the hugely life-altering experience he had before boarding the plane. Locke thinks hes being sent a sign on how to get the hatch open, and he and Boone venture inland. Jack is reluctant to offer assistance when Sawyer begins to experience excruciating headaches and needs glasses. Jack tends to a severely wounded Boone after Locke returns him to the caves. In the confusion, Locke slips away to deal with his guilt over the crisis. Meanwhile, Claire unexpectedly goes into labor while deep in the forest. After another funeral, tempers rise as the survivors suspicions of each other grow, and an unlikely survivor vows revenge. The events that landed Sayid on Flight 815 play out as he engages Locke in a psychological game of cat and mouse to uncover the truth about the mishap that claimed Boones life. The castaways on the raft run into unexpected trouble. Meanwhile, the remaining islanders attempt to blow open the hatch. Flashbacks continue to show the survivors final moments before boarding their fateful flight.